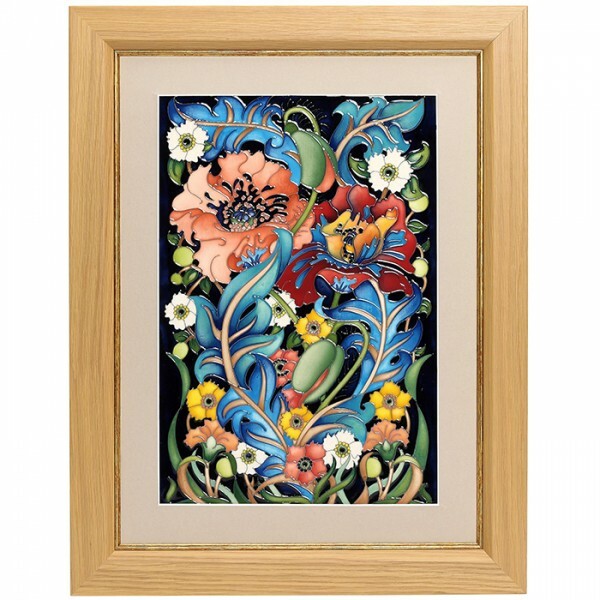 William Morris is best known as one of the Nineteenth Century's most celebrated designers. 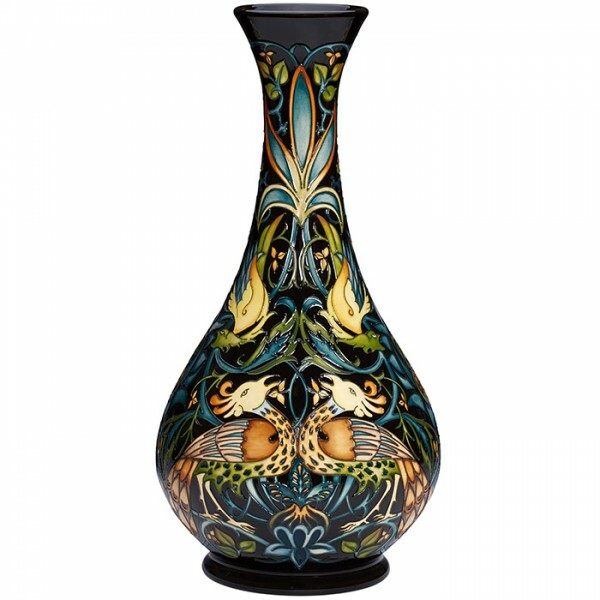 A key figure in the Arts & Crafts Movement, Morris championed a principle of handmade production that did not chime with the Victorian era's focus on industrial 'progress'. 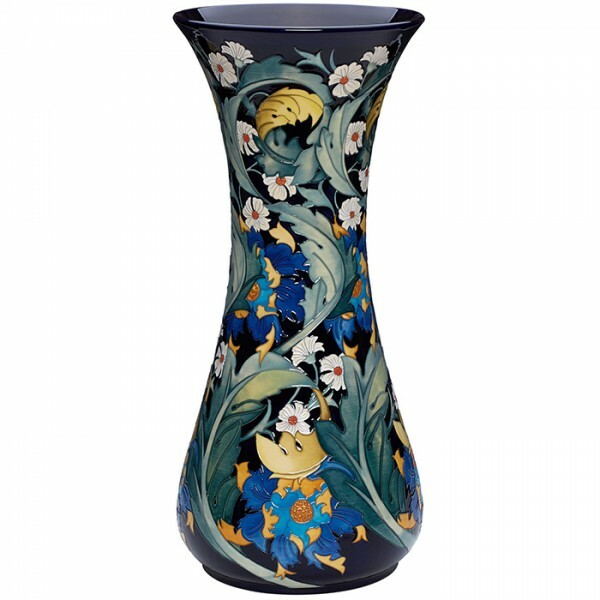 Itself a lone survivor from the Arts and Crafts movement, Moorcroft has kept the spirit of Morris’s work alive. We are delighted to present a collection dedicated to this remarkable man, inspired by his wallpapers and textiles but also carpets, embroideries, tapestries, tiles and book designs. William Morris' used birds and animals in his early tapestries as a forebearer to his later carpet p..
Rachel Bishop has been described as ‘a true disciple of William Morris’. There is no doubt that Rach..
William Morris was a prolific poet, and his first books of poetry, The Defence of Guinevere (1858) a.. Featuring swirling leaves, watchful birds, rose-filled trellises and fruit tree branches, the design..
Morris & Co.’s chief designer, John Henry Dearle, was trained by William Morris, and contributed imm..
William Morris’s ‘Pimpernel' wallpaper, created around 1876, features a symmetrical pattern of entwi..